Stadium turf is our most popular turf as it creates an idyllic family lawn. Its springy nature is a firm favourite with adults and children alike. It is extremely durable, allowing parents to let their children play until their hearts are content, safe in the knowledge that their lawn will not perish. In addition, Stadium turf's low maintenance nature frees up more time to enjoy your garden. As the name Stadium suggests, this turf is ideal for playing a variety of sports and would be perfect if you are looking to hone the skills of your young footballing star. When maintained with care, Stadium turf is renowned for its rapid recovery from general wear and tear. Far from being confined to the family home Stadium turf is a real utility turf with many uses and is ideal for use within open spaced landscapes. 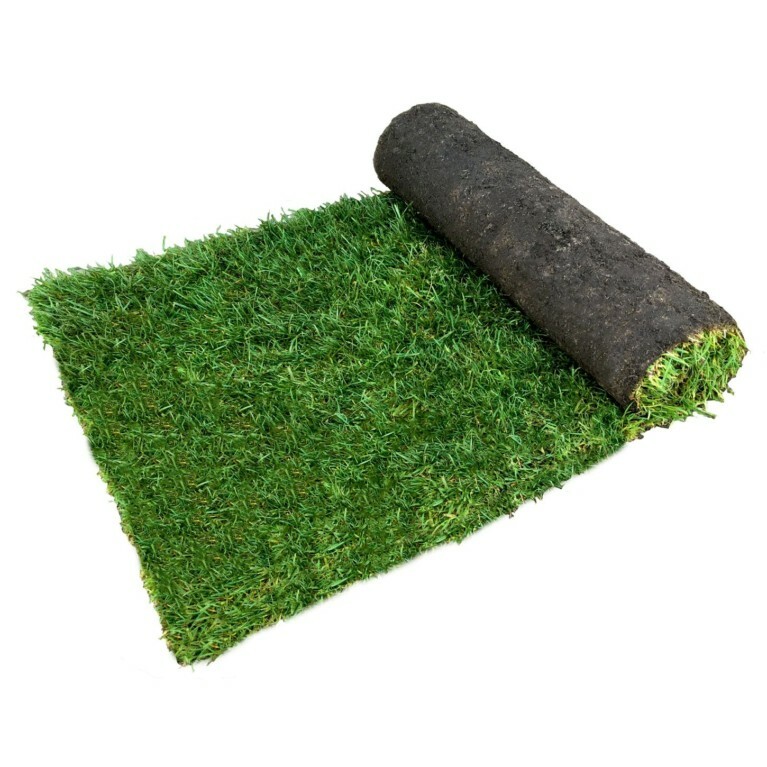 Stadium turf is covered by our weed-free on delivery quality guarantee ensuring pristine quality turf. All our turfs are simple to lay with the aid of our laying guide. Proportions, by weight of grass seed sown. We reserve the right to alter the above mixtures without prior notification.